Do you have a passion for reading? Do you have a couple of hours to spare in the afternoon? Do you have a GCSE or equivalent English qualification? If the answer to these questions is yes, please contact the office to register your interest as a reading volunteer. 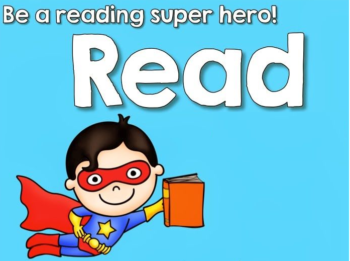 We are looking for Reading Volunteers to boost our children’s confidence and develop their love of reading.